Dear friends, we are happy to announce the dates of our Retreats/Diets for the year 2019. 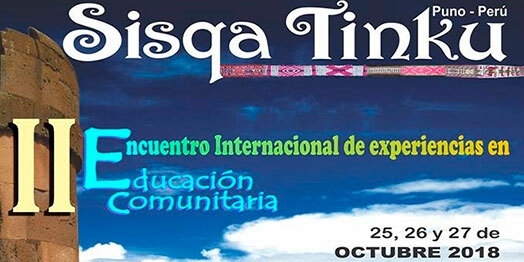 Follow the link for more information and write us to apply and register: cterapia@takiwasi.com. 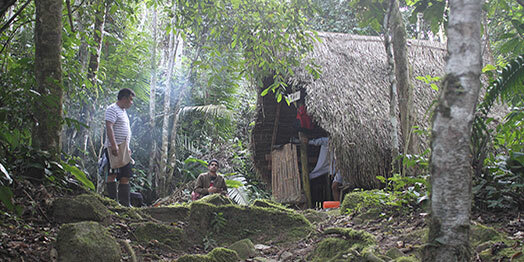 This video presents some examples of positive changes and benefits obtained on a physical, psychological, emotional and spiritual level by participants of a traditional Amazonian diet, according to the experience of the therapeutic team of the Takiwasi Center. 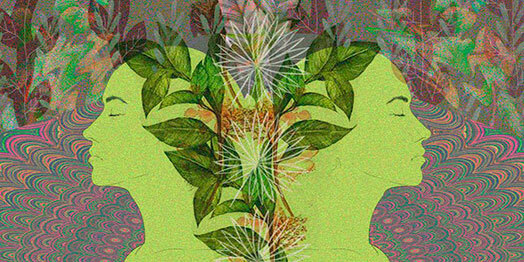 A new article on the traditional Amazonian medicine therapeutic practice known as Dieta. 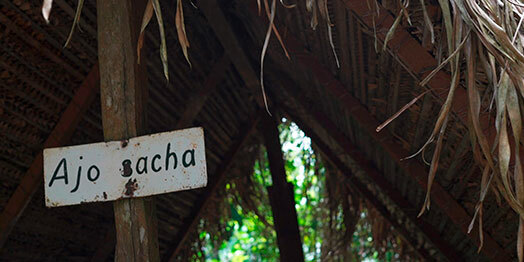 Written by Matteo Politi, scientific director of the Takiwasi Center, and published on Chacruna.net. 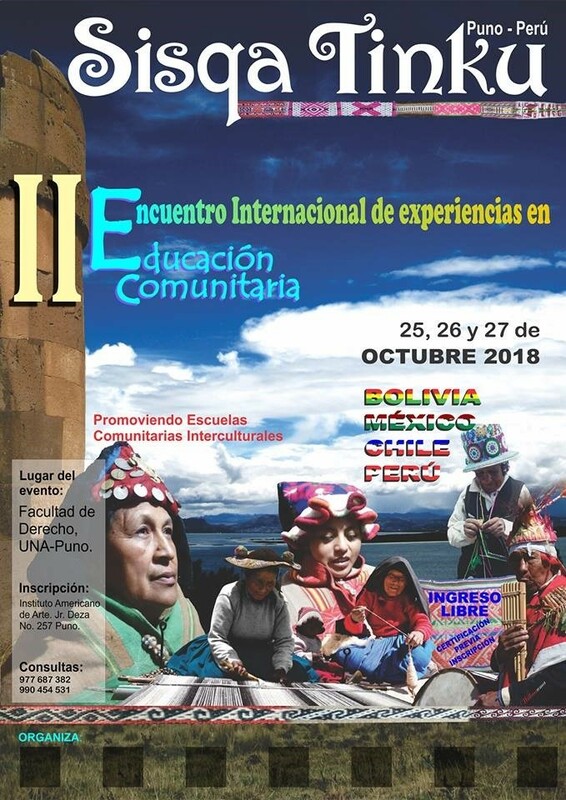 From October 25 to 27 the "Sisqa Tinku: II International Meeting of Experiences in Community Education" will be held in Puno, Peru, organized by the Colectivo Taki Unquy with the objective of promoting Intercultural community schools, presenting experiences from Bolivia, Peru, Mexico and Chile. 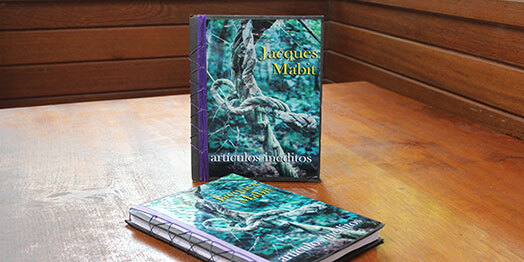 Libros Enteogénicos, an independent publisher whose mission is to disseminate texts on traditional medicine, sacred plants, shamanism and related subjects, has published a handcrafted book that compiles some unpublished articles in Spanish by Jacques Mabit.